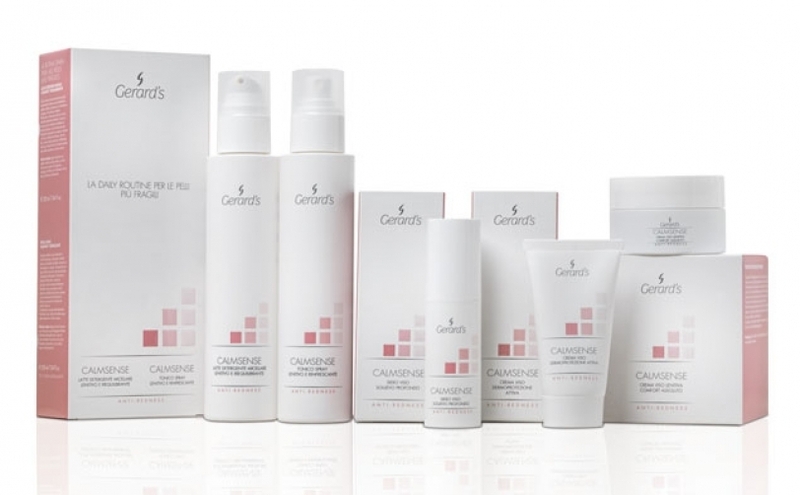 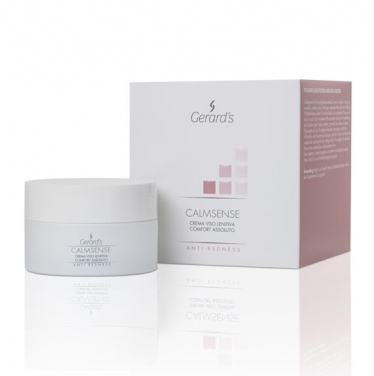 Your daily ally that effectively helps meet the needs of sensitive, reactive or couperose skin types. 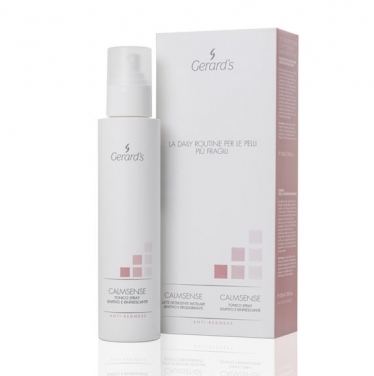 It restores the skin’s defences, protecting it from aggressive external agents and alleviating psychosomatic reactions caused by stressful situations, visibly reducing overall redness and rebalancing moisture levels. 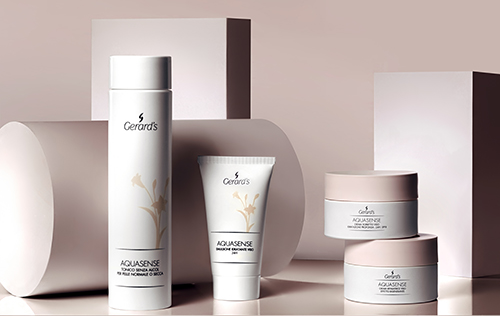 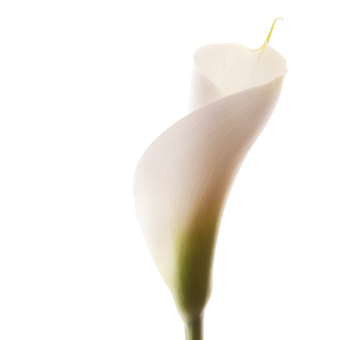 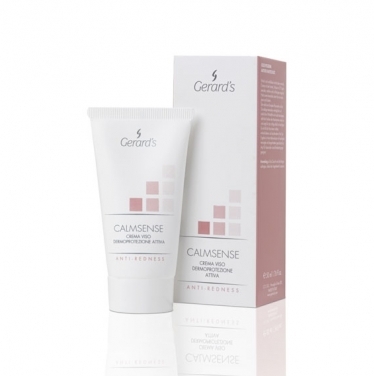 Calmsense soothes deep down, bringing instant relief for a firmer skin and bright, even complexion. 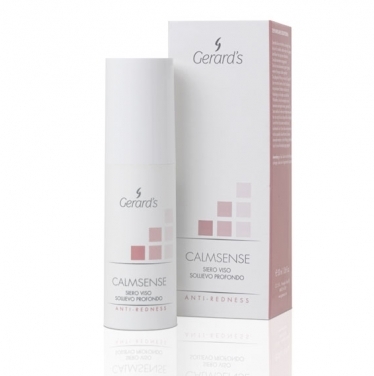 Thanks to its natural ingredients, carefully selected for their effectiveness and tolerability, Calmsense helps to protect fragile skins, even in extreme climates.